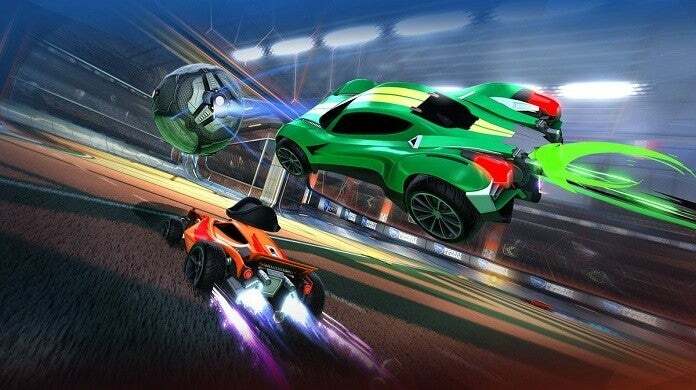 Rocket League players are getting a new chance to support their favorite professional organizations soon through an Esports Shop that features themed items to accessorize players’ cars. Scheduled to open its digital doors on April 16th, the Esports Shop will start with 11 different teams being represented through the new items. Rocket League players and esports viewers will need to purchase a new currency to buy the items, but part of that money spent will go towards the pro teams the items advertise. Psyonix unveiled the new Esports Shop last week and said it’d go live on April 16th at 10 a.m. PDT. Included in the shop will be Wheels, Decals, and Player Banners for each of the 11 teams. In the post that announced the Esports Shop, Psyonix listed the teams that’ll be represented and the breakdown of the items that’ll be featured in the shop. Six items will be in the shop at a time and will refresh after a timer runs out. Some items may stick around for a day while others will be gone after two days, Psyonix explained, and these items can’t be traded. To buy them, you’ll need Esports Tokens which start at 100 tokens for $0.99 and go up from there, the higher values giving bonus tokens. Since the items are for the pro teams, they’ll get part of the revenue from the purchases their fans make. The Rocket League Esports Shop is scheduled to go live on April 16th.